From exclusive private apartments to prestigious townhouses, newly constructed villas and whole areas or commercial properties of all kinds – whoever acquires a property as an investor expects it at least to retain its value, or better for its value to increase. 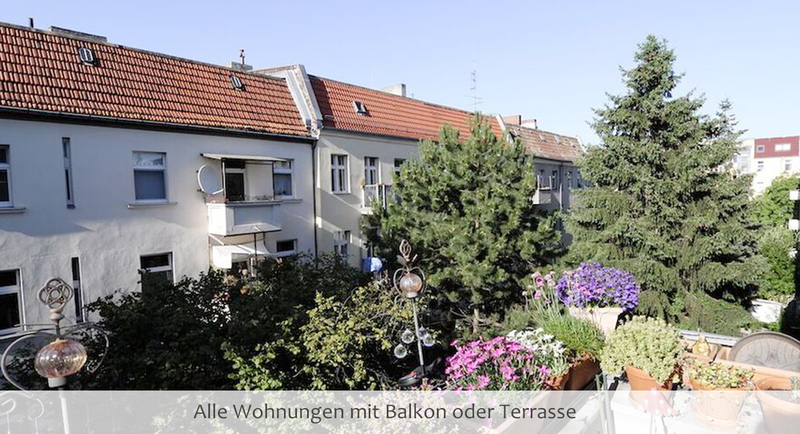 For over 15 years, investors have had good reason to trust Berlin Residential ADMINISTRATION regarding the management of entire complexes as well as individual units, owned individually and as part of homeowner associations. With more than 3,000 living and commercial units and over 100 ownership communities in different districts of Berlin and its surroundings, we are the ideal partner for the continuous development of your properties’ value. As a medium-sized real-estate manager, we are optimally placed to manage challenging properties, as well as to respond to your wishes in a qualified and flexible manner. Our employees have an excellent command of English and thus ensure that our international clients receive the best guidance and are informed in an optimal manner. 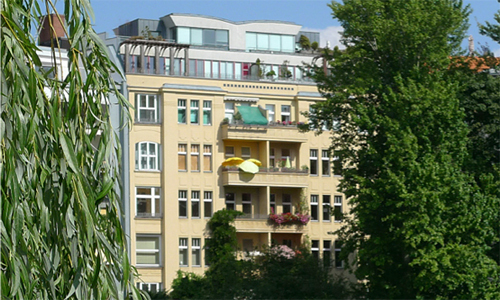 As a member of the IVD (German Real-Estate Association) we stand for quality and reliability.